Roman invasion of Italy takes flight! 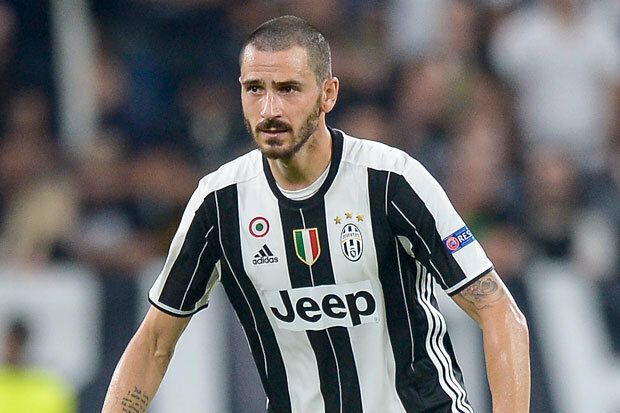 ROMAN ABRAMOVICH has sanctioned a world-record move for Juventus star Leonardo Bonucci, according to reports. Starsport exclusively revealed last month that Chelsea and Manchester City are set to battle for the £50m-rated defender in January.And according to the Telegraph, the Blues are stepping up their interest in the 29-year-old. They sayAbramovich has told Chelsea boss Antonio Conte he’sprepared to back a record bid for the defender.Bonucci is reportedly Conte’s dream signing and the Blues are willing to offer more than the £50m Paris St-Germain paid the club for David Luiz – a world record for a defender. The Telegraph reckon Abramovich is eyeing an eye-watering £60m bid to bring Bonucci to Stamford Bridge. The Chelsea owner is desperate to overhaul the Blues squad and turn his side into Premier League title and Champions League contenders.Conte managed Bonucci for three years at Juventus and also worked with him while he was in charge of Italy.